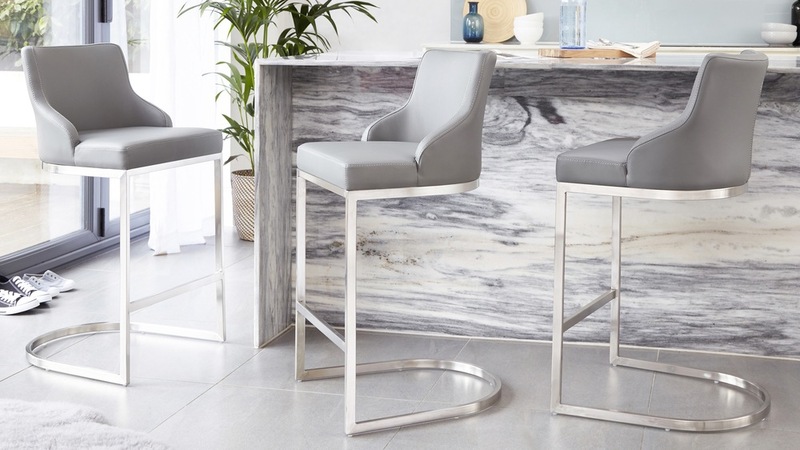 Part of our exclusive range of designer bar stools, the Form Stainless Steel Bar Stool with Backrest has been curated with sociable seating at its heart. 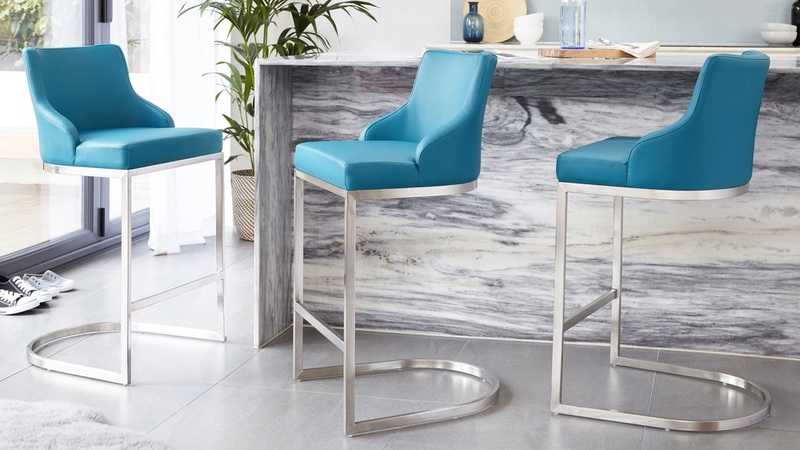 With this modern bar stool in your home, friends and family will be able to gather round, sit back and get comfy while everyone's chatting and enjoying themselves around the breakfast bar. This bar stool can only be purchased in pairs and comes in a box of two. The price shown is for each bar stool. 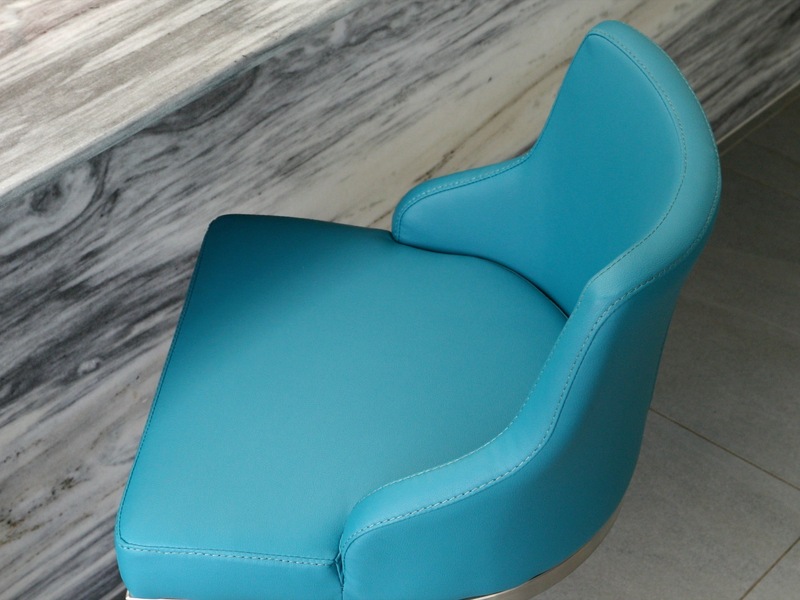 The backrest of the Form has been designed to offer plenty of comfort and support but in a sleek and subtle way. When you're sat in the Form it's almost as if the stool is moulded around your shape, making it an incredibly enjoyable sitting experience. 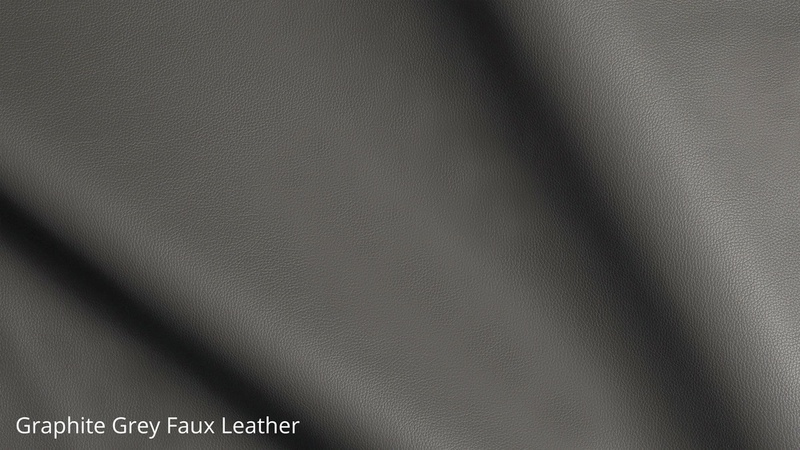 The seat and back of the Form is upholstered in smooth faux leather. 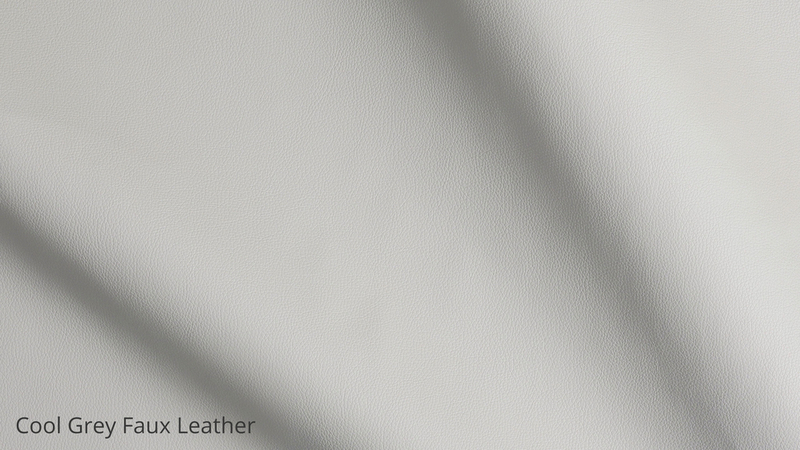 Faux leather has a similar feel to real leather, but its benefits include being wipeable, even in tone and at a lower price point, making it a great alternative to having a real leather covering. 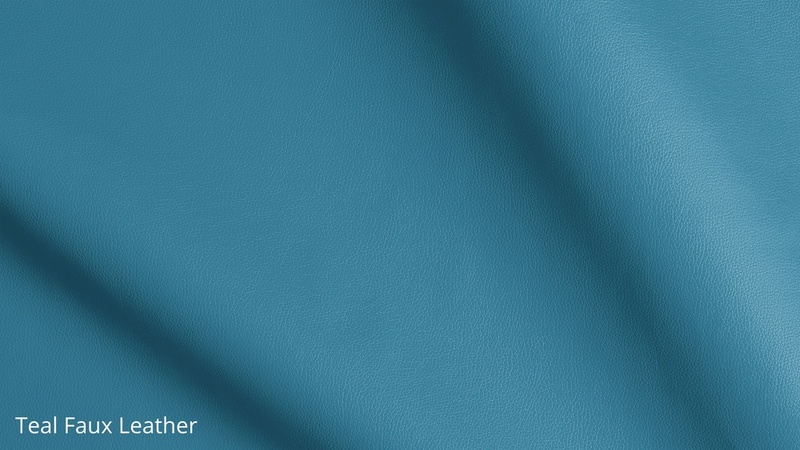 Our in-house designers hand-picked the colour palette for the range with real homes in mind. This is so we can make sure there's a colour or combination that will go with almost any kitchen. The stainless steel cantilever base of the Form Stainler Steel Bar Stool has an internal steel rod within the tubular frame. This creates the gentle bounce when seated while also making the stool strong, supportive and very durable. 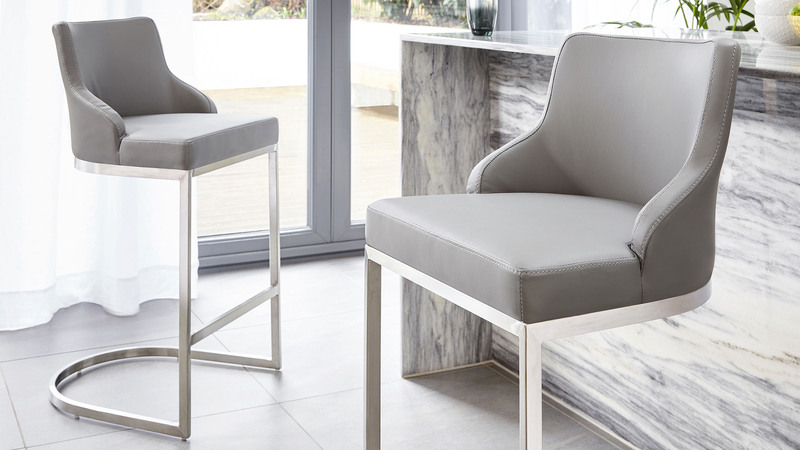 The footrest towards the base of the Form bar stool will not only help you up into the seat, but it also makes sitting far more comfortable as there is somewhere to rest your feet. It's subtle details like this that make the Form a truly premium seat. 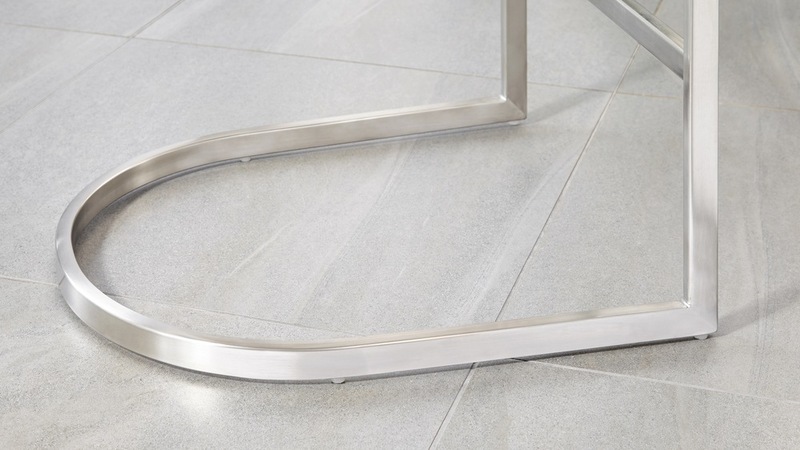 The floor protectors of the Form are set within the frame to not interrupt the smooth shape of the cantilever base, but most importantly to help prevent marks and reduce drag noise when the stools are moved. This is a key feature when you consider how often a bar stool is pulled in and out and moved around the area! 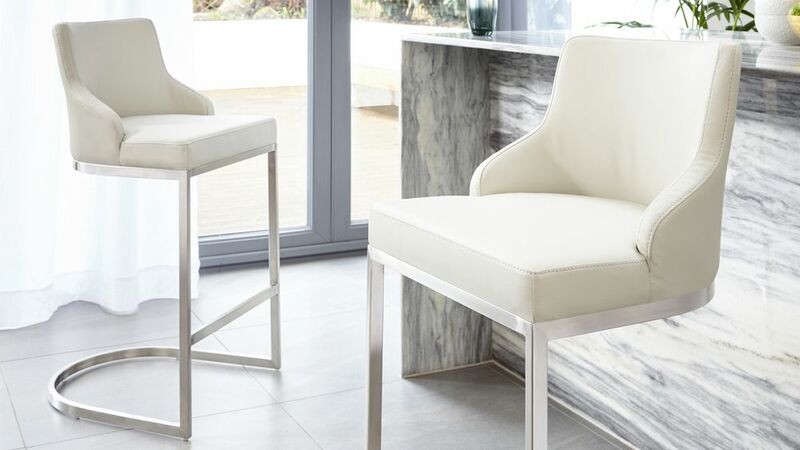 If you love the look of the Form, we have a whole host of varieties available, including, chrome, black chrome, and stainless steel without a backrest. 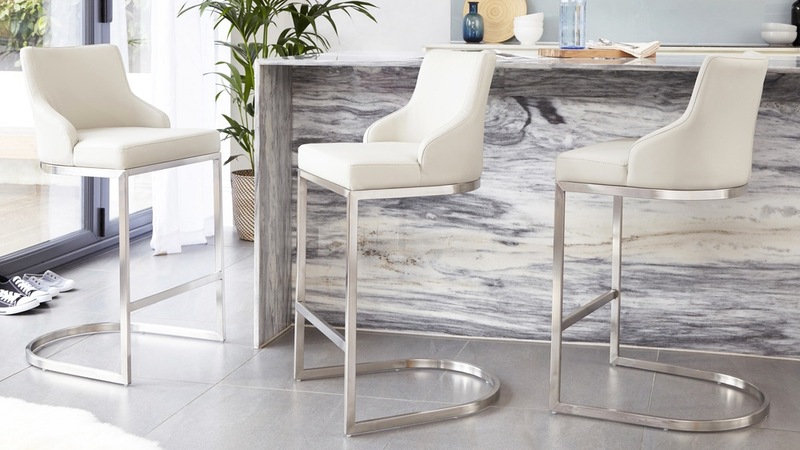 Be sure to browse the range to find a stool that's right for you! Having the back support added to the stools means you have that little bit extra comfort factor and support when seated. 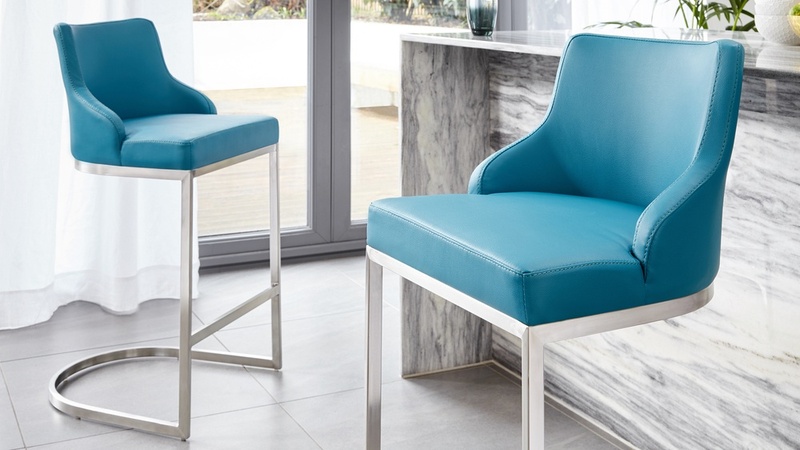 The backrest gives these stools much more of a presence in a room, with the neat stitching detail for all to see when the stools are neatly tucked away not in use.